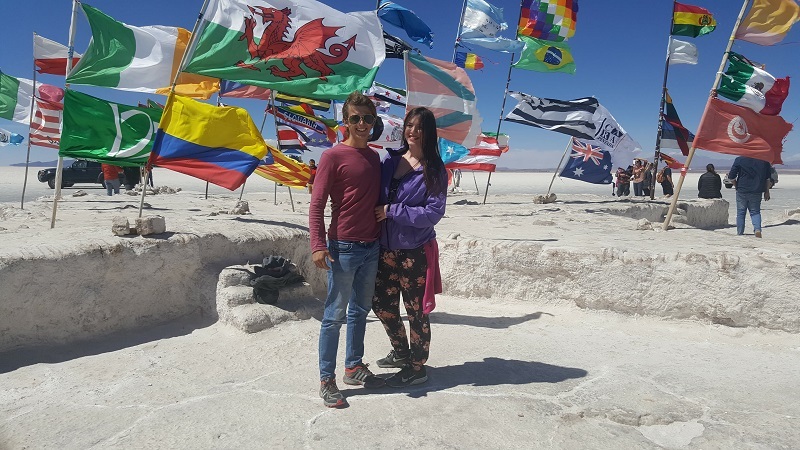 In 2016 we spent 3 weeks in Bolivia and it was wonderful, however, diabetes can present some challenges...keep reading to find out how to deal with them! Bradley and I had the privilege of visiting Bolivia in 2016 and we stayed there for around 2-3 weeks. It’s a wonderful country with friendly people and beautiful landscapes...and..it’s super cheap! It’s the cheapest country in all of South America, so it’s the perfect place for budget backpackers. 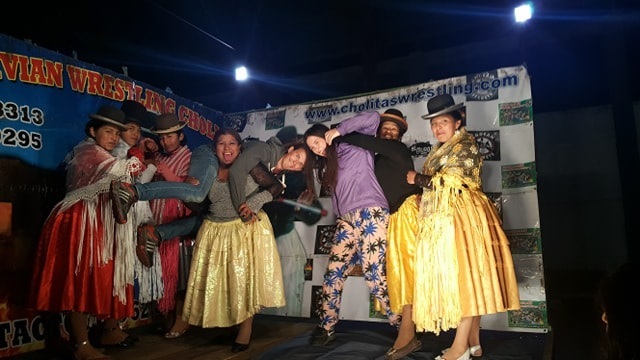 As with all countries, Bolivia can present some issues when travelling with diabetes. 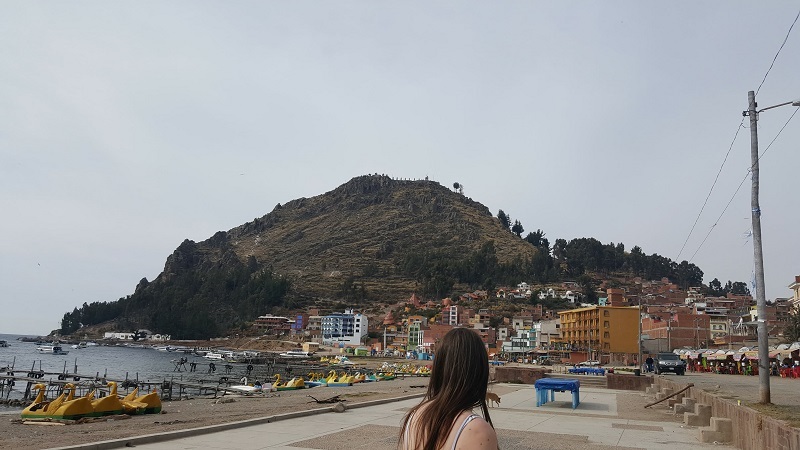 So, I’ve gathered some of my top tips for travelling Bolivia with type 1 diabetes! 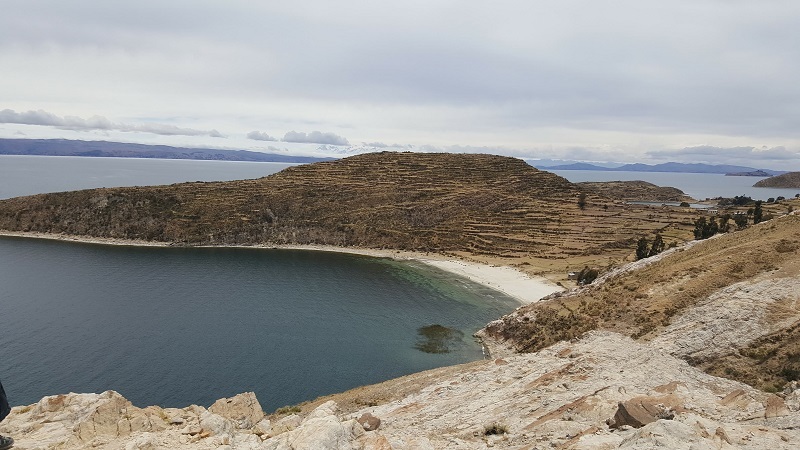 On our Bolivia Adventure, we visited the Salt Flats in Uyuni, Potosi, Sucre, La Paz and Isla Del Sol. 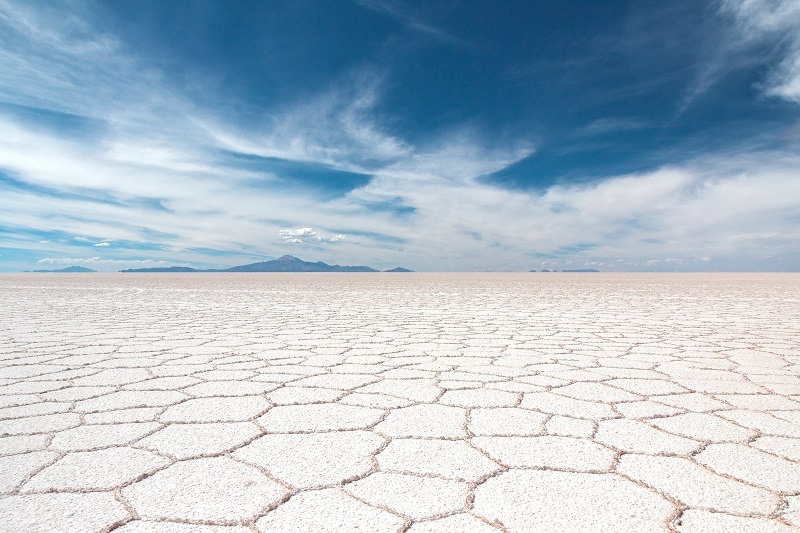 All amazing places that should be on your Bolivia itinerary. In 2016 Brad and I started a fundraising campaign to raise money for type 1 diabetic children in Bolivia, and we visited the charity, donated the money and got to meet the children and parents. The reality is, there is no health care for diabetics in Bolivia. There are no doctors, there is little insulin (supplies come in once a month and are dished out), and there are no test strips. Type 1 diabetics in Bolivia are registered to a charity, and that’s where they get their care and supplies. The government does not support anything. This was a sad and harsh reality, and the fact that any children who live in the countryside, simply die from diabetes, they don’t get a chance because there is no diagnosis. We are still working with Bolivia, and 15% of donations from our eBook and course go towards them. So, that said, if you find yourself in a situation where you need insulin or test strips, you will struggle to find it. It’s not like you can walk into a pharmacy and buy it. Typically supplies are shipped in on a monthly basis and then divided out to the ones who can afford it. If you do need insulin or supplies, then contact the charity we have been working with as they will be best placed to support you in finding supplies. Another option will be to internal flight, or get a bus to the next country and buy your insulin there, yes seriously! 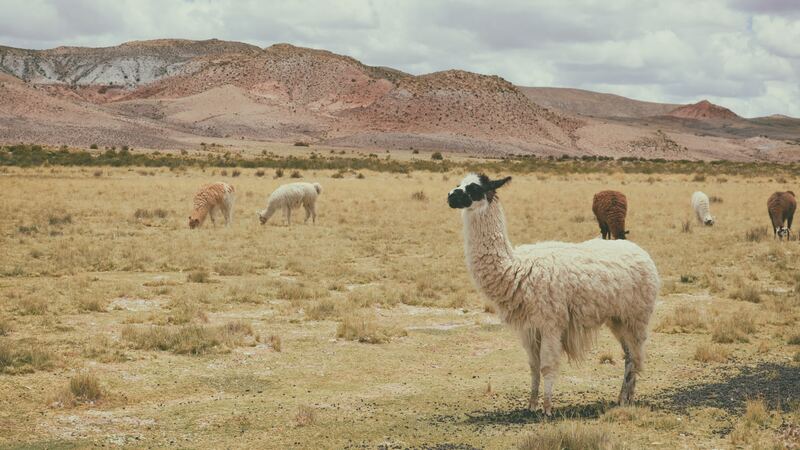 Bolivia is a high country, and did you know the La Paz is the highest administrative capital in the world? Altitude sickness is a big threat in Bolivia, so it’s always a good idea to start “low” and work your way up. Let your body acclimatise. 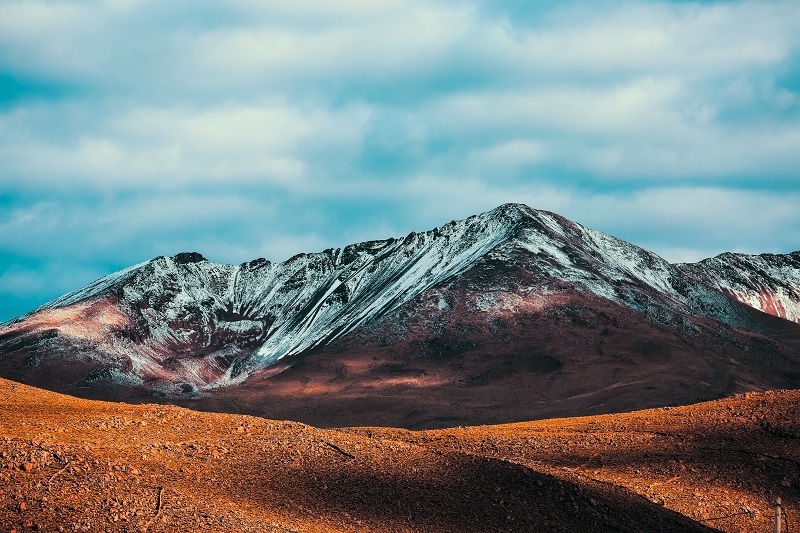 Altitude sickness and altitude, in general, can really impact diabetes. It can increase our insulin needs, push up our blood sugars, and of course make us ill, which in turn makes us sick and at risk of DKA. It’s important to frequently monitor your blood sugars (a CGM or Freestyle Libre will help you catch patterns more quickly), especially in the first few days as you adjust. Don’t worry, the altitude sickness won’t last forever, and some people don’t get affected at all (I was generally okay! ), but you may notice some differences in your diabetes management for a little while. Basically, if you can’t explain high or low blood sugars by any other reason (too much insulin, carb miscalculation, etc), then it’s altitude affecting your blood sugars! Depending on where you go, Bolivia can be both warm and cold, but in general, it’s warm. This means you will be dealing with the challenges that the heat brings to our diabetes management. It’s easy to experience low blood sugars, and your insulin may be at risk in the heat. This means it’s important to keep your insulin in a Frio bag, or an alternative insulin cooling case. Also, since Bolivia is generally a poor country, a lot of hostels and hotels won’t have functioning fridges. This is true of the island of Isla Del Sol. It’s a beautiful island, with no wifi, and just basic living, but it’s a treasure. We had no fridge and I was spending a night there, so I relied on my Frio bag to keep all my insulin cool whilst away. I keep some insulin in the fridge at my hostel back on land, and I was constantly worried whether it was going to freeze or not. If I had of known about the MedAngelOne sensor then (which I do now! ), then I could have monitored the temperature of the fridge via an app on my phone and sensor that I pop into the fridge with my insulin. This would have brought more peace of mind! Keep your diabetic equipment in a bag of some sort to keep it out of the heat. Don’t let it sit in direct sunlight as monitors overheating can simply cause misreadings, or they may not operate at all. Switching time zones with insulin pumps and pens can bring panic to some t1ds. With this time zone, you will be 4 hours behind. If you are on an insulin pump, you need to change the time on your pump and monitors to 4 hours behind. (I would suggest doing this when you land). It’s then important to monitor frequently to look for patterns and adjust any basal rates if needed. If you are switching time zones with pens, it can feel a little more complicated, but 4 hours won’t give you too much havoc. I have a whole section dedicated to pen switching, alongside actual calculations and case studies to help you work it out one every occasion on the eBook. You can take this with you on all your adventures and use it to help. If you want to low carb in Bolivia it’s possible. Dining in Bolivia can be done on a budget if you eat during the day. Every cafe or restaurant offers a three-course “menu del dia” meal for around $2-4 dollars-- not bad, eh! Or, you’ve got street markets that will offer food and low carb options, OR, you’ve got the chance to cook your own food if you are staying in a hostel or apartment. Most breakfast options in Bolivia are cereal or eggs. Eggs galore. Cheap snacks in Bolivia tend to consist of empanadas, Saltenas, or other pastries filled with meat. These aren’t exactly low carb, but you can use Calorie King, or Myfitness pal to calculate the carbs. Of course, if you’d rather have a visual representation then there is always the Carbs&Cals book or app. You can pick up roasted chicken and other meats on the street pretty easy. If you are on a tour group, the meals included always consist of rice, couscous, salad and some form of fish then a meat option. If there is one dish you NEED to eat when in Bolivia, it’s the peanut soup. My gosh, it’s delicious, it’s got little pieces of pasta in it too. I had some after paragliding, and it was a $1 and amazing. It’s supposed to have around 19.5 g carbohydrates per serving...so that’s a good place to start! PS, you can find out about more of my fav foods in Bolivia and around South America here. ### Hard, you need to plan ahead. So there you have it, my little guide on travelling Bolivia with type 1 diabetes. 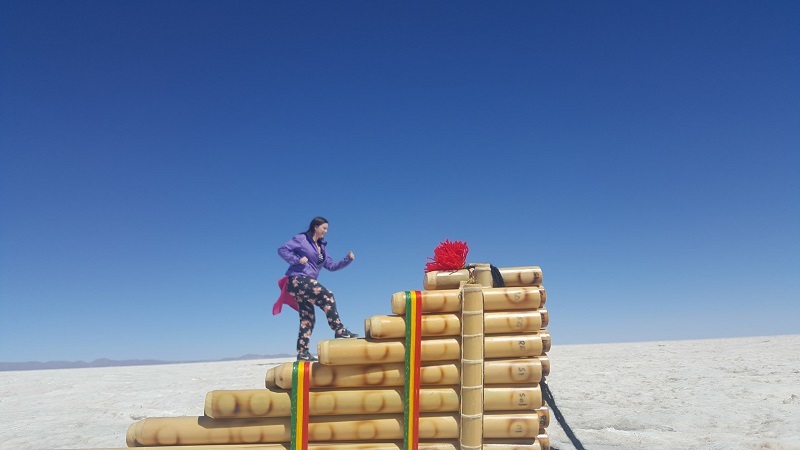 If you’ve ever been to Bolivia, then comment below and let me know how you got on!